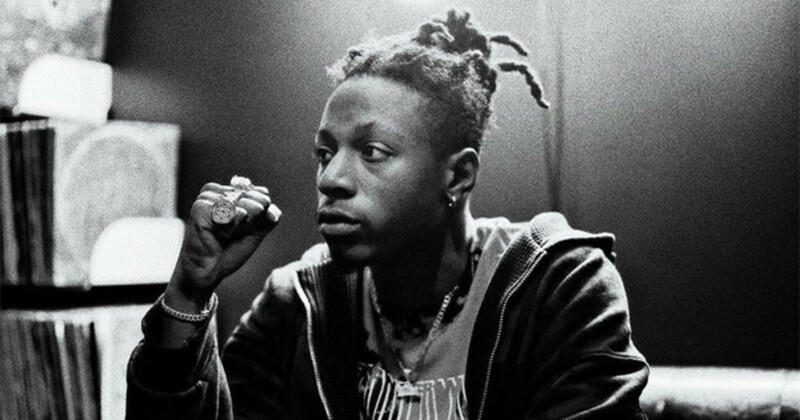 Joey Bada$$&apos; debut mixtape, 1999, will soon be available for on-demand streaming on Apple Music, Spotify and TIDAL, according to the artist. 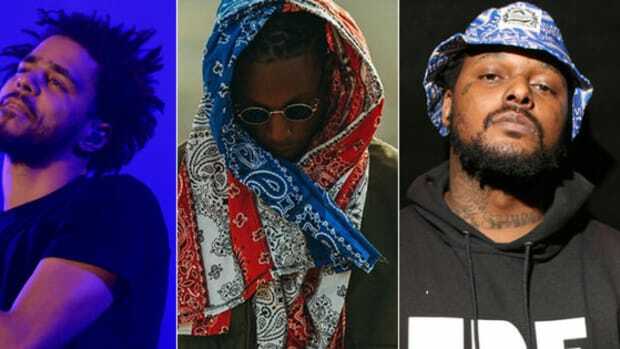 "I’ve heard the prayers," the Pro Era leader tweeted. 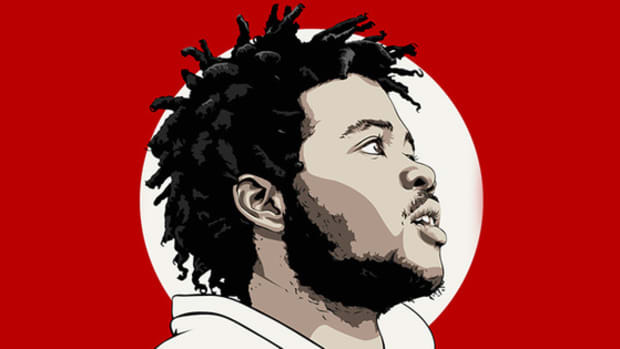 Released in 2012, 1999 is currently available for stream on the Pro Era SoundCloud page, where it has accumulated 16.1 million streams over the past three years. The 15-track project was never made available for digital purchase on iTunes. Though sample clearance might preclude many of Joey&apos;s peers from making previously-released, free mixtapes available for on-demand streaming across the big three platforms, the prospect of having one location to listen to both an artist&apos;s albums and their pre-on-demand streaming rush mixtapes is quite exciting. 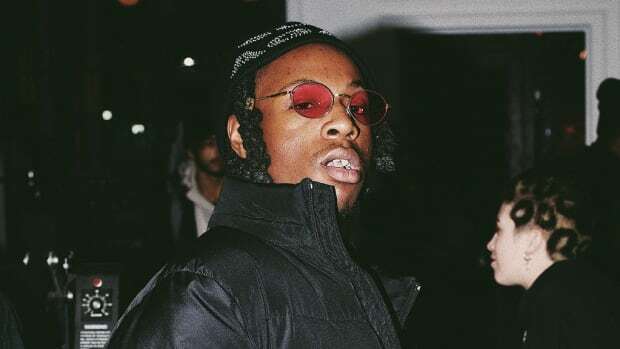 In related news, Bada$$ announced in December that Capital STEEZ’s posthumous debut, King Capital, has been delayed as a result of sample clearance issues. 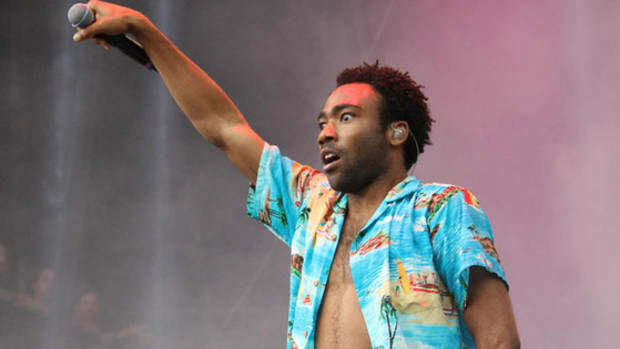 'EP is the first of several older Gambino projects which will be re-released on steaming services later this year. And all that ever took was patience. 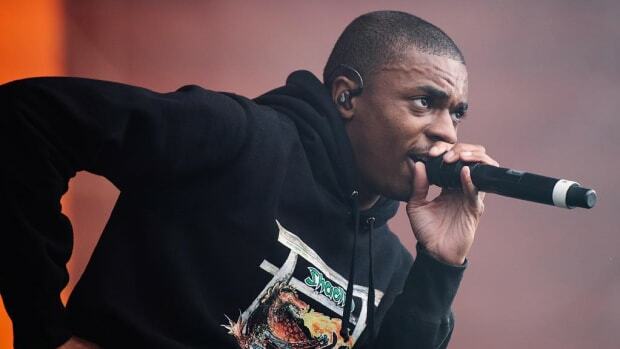 Cole, Q and more guest on the newly-released tracklist for Joey's sophomore LP. 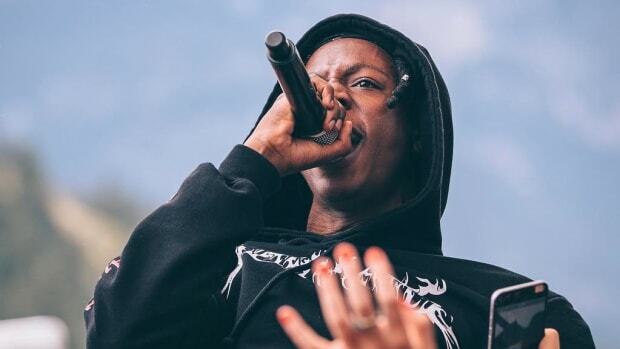 Joey Bada$$ 'A.A.B.A.' 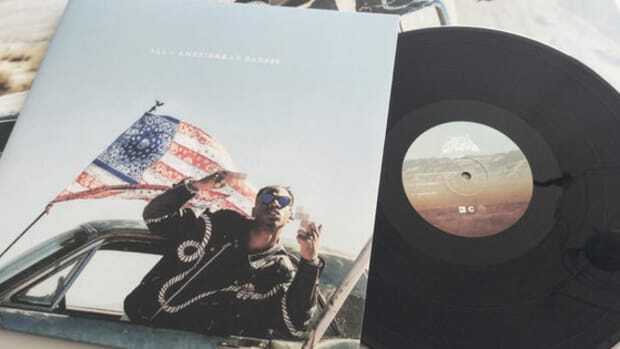 Sold 10k Less First-Week Copies Than 'B4.DA.$$', But Why? The album will debut at No. 5, but the numbers have to be disappointing. Joey's confidence and bravado are admirable, but this borders on delusion. We can only hope we'll hear it. 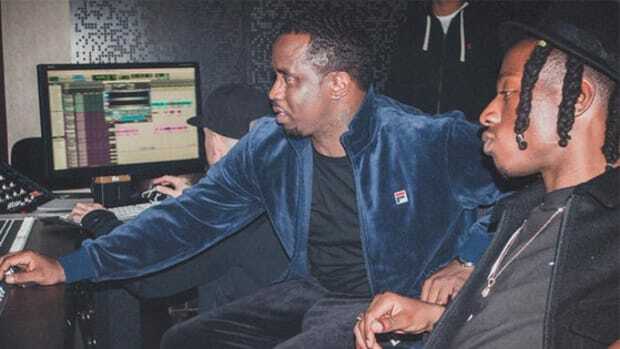 Statik Selektah explains why we should be excited about Joey and Puff's newfound friendship.